Drake partnered with the Jordan Brand in December 2013 and has since released several collaborative projects including the OVO x Air Jordan 10, OVO x Air Jordan 12 and the recently released OVO x Air Jordan 8, which dropped alongside a line of matching apparel. 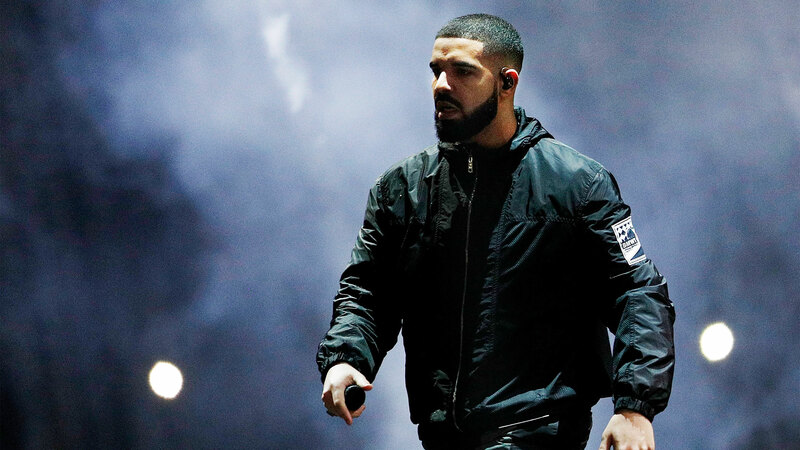 And of course we can’t forget that ‘Jumpman’ joint with Future, but now according to Sole Collector, Drake is “looking for an exit and a new deal that would afford him more creative control.” and brand that would reportedly give him the desired creative control is of course adidas. Sole Collector also reported that Drake “is in talks” with the Three Stripes about a potential sneaker deal, but it’s still unclear when he’d be able to end his Jordan Brand contract if he truly is considering move.